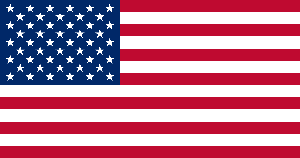 Our Customers.Our Partners.Our Employees.Our Future. The first lithium battery of its kind, the new InSight Series™ are scalable LiFePO4 drop-in replacement batteries, that come in industry-standard sizes, with no extra hardware needed when connected in parallel! Plus, its SuperSmart BMS maximizes performance throughout the life of the battery. 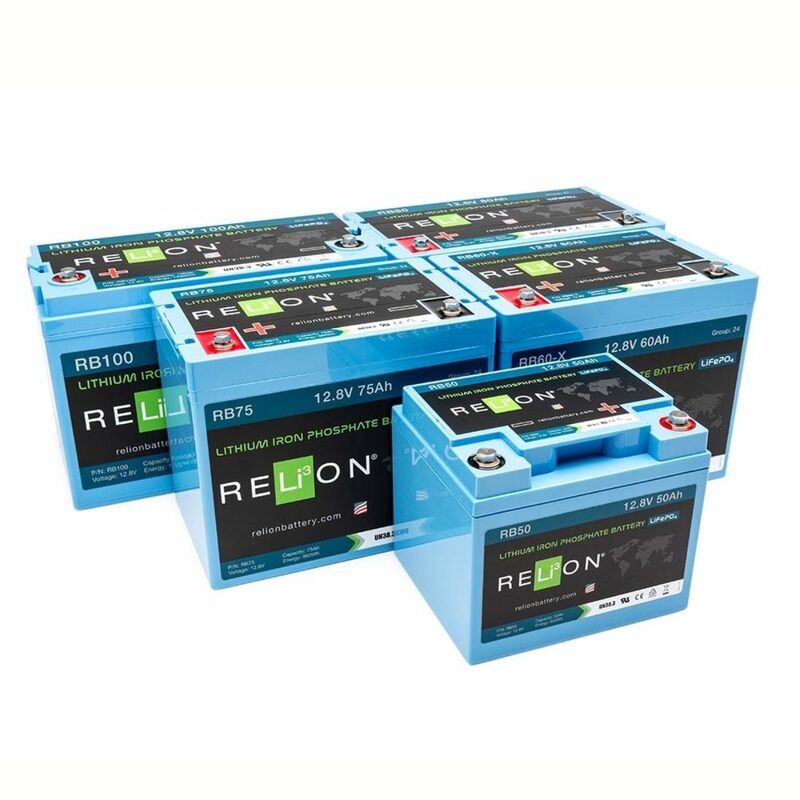 Buy lithium batteries for any application online today! 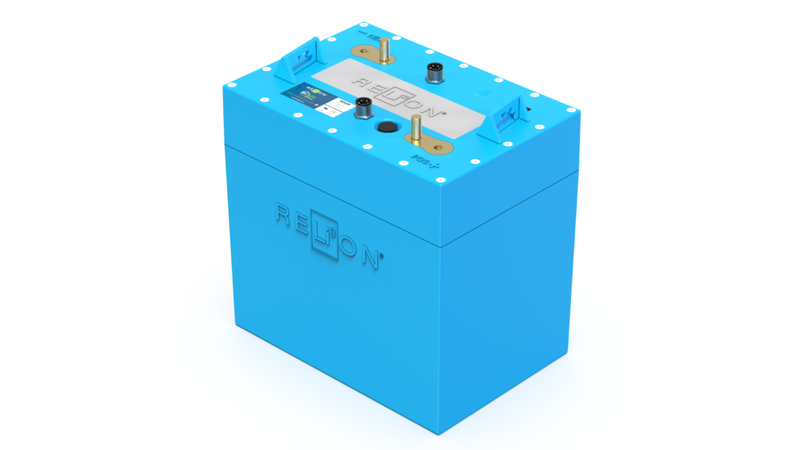 RELiON Lithium Iron Phosphate batteries (LiFePO4) are designed to outperform traditional lead-acid batteries on the road, on the water or off-the-grid. They offer more usable energy in a lightweight, no maintenance package that’s safe, reliable and worry-free. Wherever you need efficient power—on the golf course, in the city or on the open sea, trust premium lithium iron phosphate batteries to deliver reliable performance every time. More range, less weight, LiFePO4 batteries help you do more, more, more. Take your environmental consciousness one step further storing energy with LiFePO4 technology. More energy, more power, lithium iron phosphate batteries means you’ll enjoy more time on the water. Reliability on the open road means LiFePO4 batteries power peace of mind.